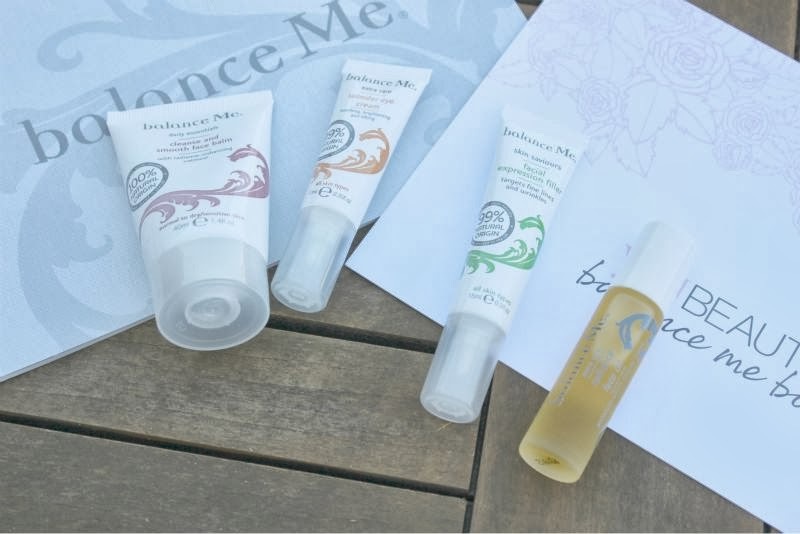 Launching tomorrow is the Balance Me You Beauty Discovery Box which will cost £19.95 but contains products worth over £100 and let me tell you now that I have it I can not recommend it enough! 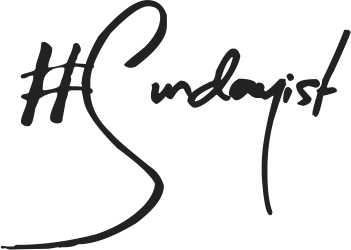 It is jam packed with skin care goodies from a brand I love and trust but more on that in a moment. The box also contains a £10 voucher to be redeemed against Balance Me products from www.balanceme.co.uk for every customer and ONE lucky winner will find a Willy Wonka-esq golden ticket in their box, with £500 to spend on Balance Me products. Okay let's get on to what you came to see, what is exactly in the box! Pretty wonderful non? A one stop skincare box that will suit all skin types with great sized products all of which are of natural origin not to mention you get a £10 off voucher so should you (and you will) fall head over heels for one or more of the products you get a great discount when you replenish. 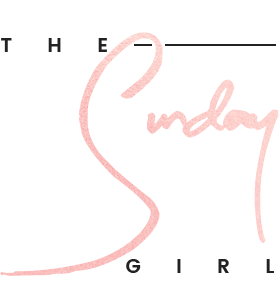 I don't often herald beauty boxes to be great (because they aren't 99.9% of the time) but this is one of the few that I truly do believe that you will kick yourself if you miss out! 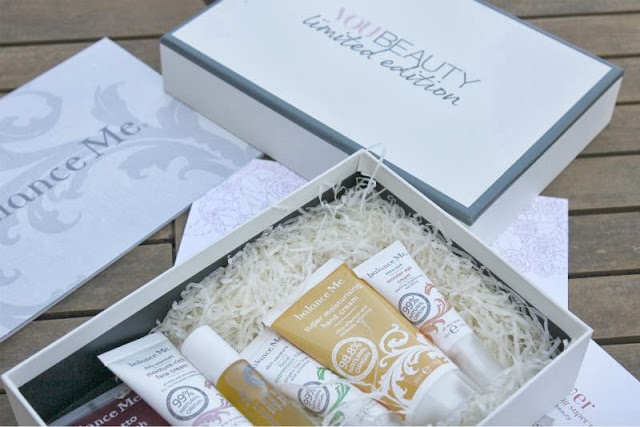 As mentioned the You Beauty Balance Me Box * will be available from the 29th September which is of course tomorrow from www.youbeautydiscovery.co.uk/beauty-boxes so you might want to get up a little earlier than usual to ensure you snare a box! 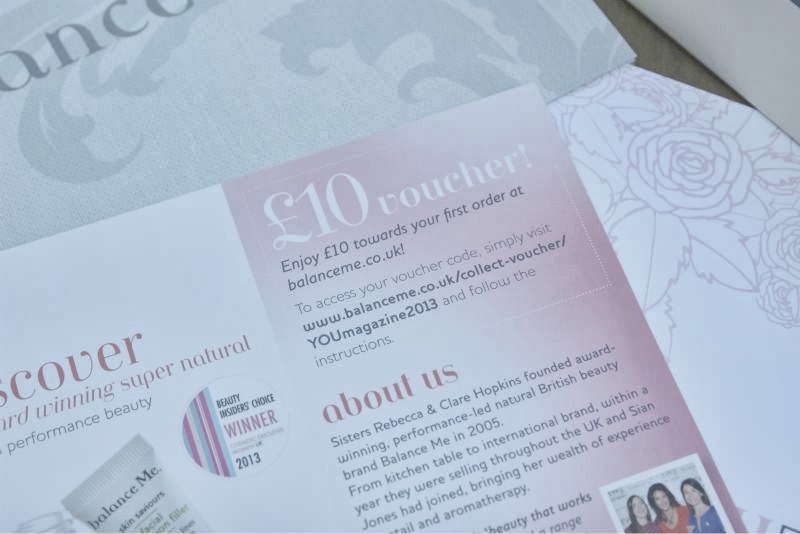 Oh this sounds great I love a good beauty box, nice idea for the golden ticket too! I want this so bad. But I've got the unfortunate bills needing to be paid, a new phone needed and two kids. Looks like it will be a miss. Bad times!!! it's available now! Just got mine! This looks amazing, I love Balance Me! This looks amazing, definitely going on my wish list for next pay day! I love balance me products! They smell great! This would make an excellent Christmas present if you could resist using it all yourself! Wow you got a great selection of goodies there! 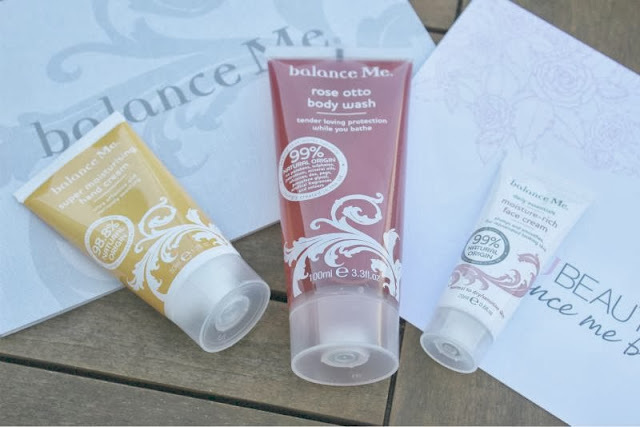 I really like Balance Me, particularly the face cream. 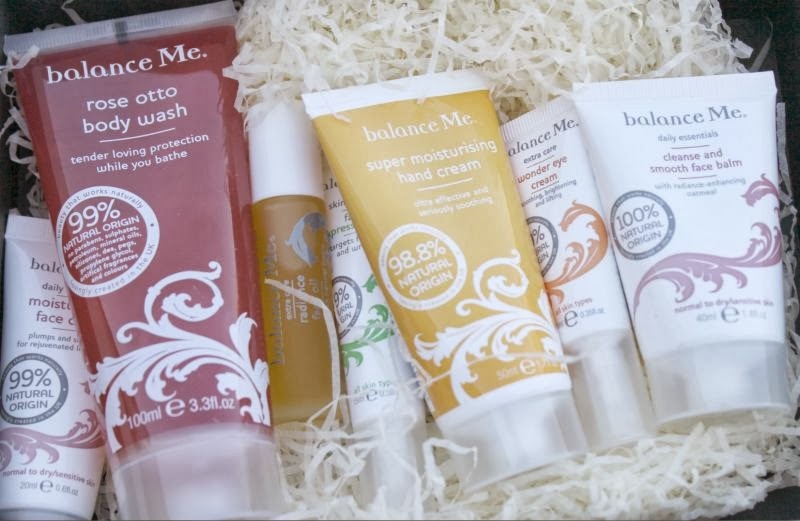 This is an amazing beauty box.I love Balance me face washes ! !